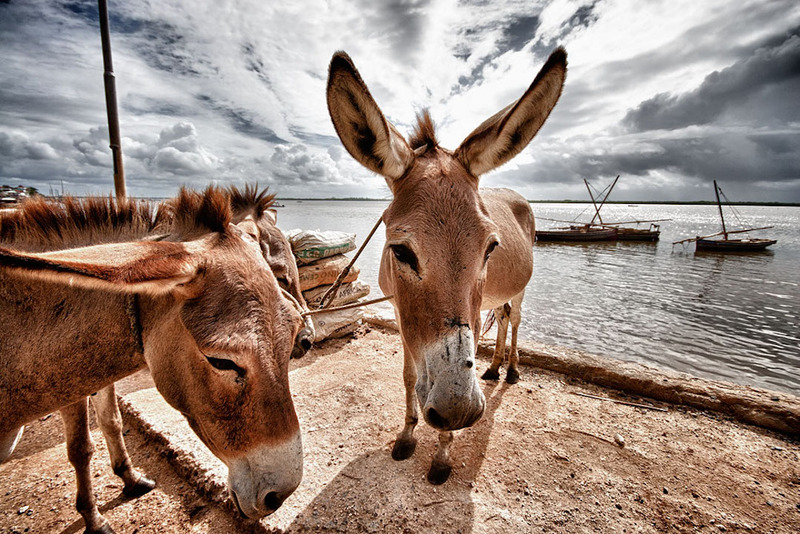 Donkeys in Lamu Town, Shela Island, Kenya, 2011. Countries throughout Africa are struggling to figure out how to contain the skyrocketing price of donkeys due to surging demand for the animals in China. Donkey skin is fast becoming an increasingly prized commodity due to its use in a traditional Chinese medicine known as ejiao that is popular among the People’s Republic of China’s large population of middle class consumers. The same story that we’ve seen with ivory, pangolins, sharks, and countless other African animal species appears to be repeating itself with donkeys. Criminals are stealing the animals, small-scale farmers are being priced out of the market, and rural communities who depend on donkeys for their livelihoods are suffering. Sensing the potential for social unrest, several countries have moved quickly to ban the donkey trade, but even that may not be enough to bring the situation under control. Nairobi-based journalist Lily Kuo has been covering the story for the U.S. online financial news site Quartz. Her latest report on the issue sparked an intense reaction online, particularly among Western environmental activists. Lily joins Eric and Cobus to discuss the complex politics of the donkey trade in Africa.